For a healthy skin you should be very careful at what you eat.These superfoods can make your skin look more younger and healthier. 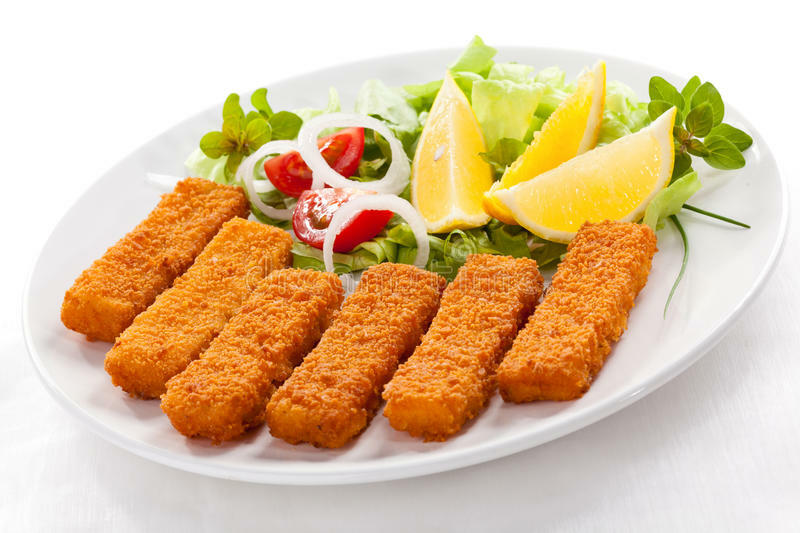 Omega-3 fatty acids in fish have a positive effect on the skin’s outer layer.It make your skin supple, firmer, and make you appear younger as a result. Yoghurt is full of good bacteria and is low-fat.It works to reduce your fine lines and wrinkles. A yoghurt mask is a good practice for reducing wrinkles. The flesh and the seeds of watermelon are full of nutrition and it works against the free radical and ageing of the skin. It has vitamin A and C and has antioxidants to reduce signs of ageing. 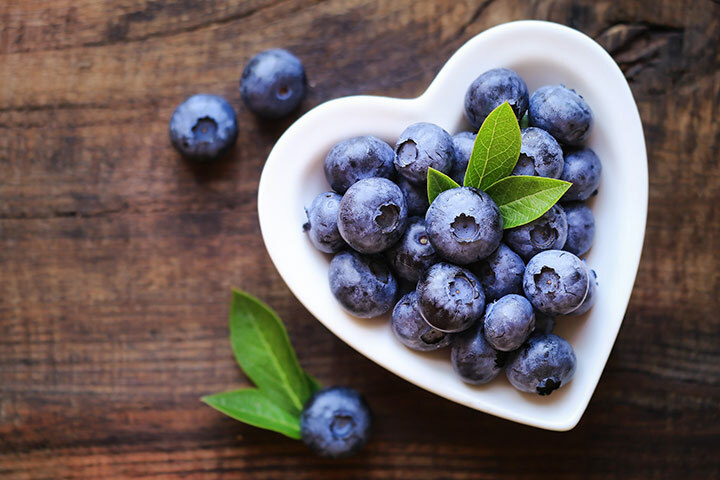 Blueberries have phytochemicals or flavonoids which are powerful antioxidants needed to stop skin damage. Phytochemicals are biologically active compounds found in plants, which helps in skin regeneration, making blueberries a naturally sourced skincare ingredient. 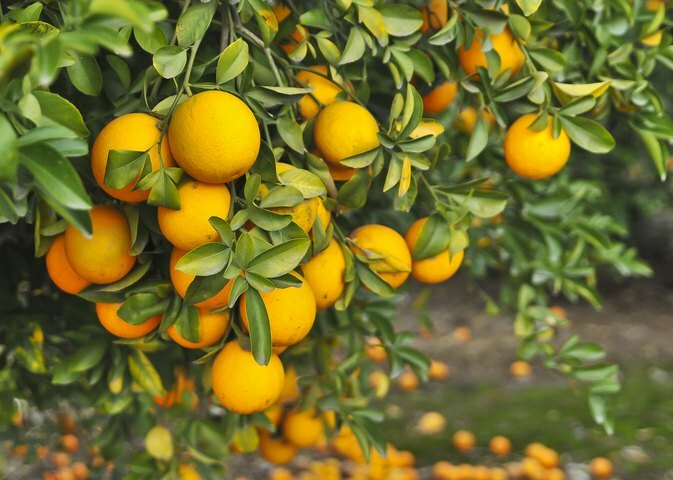 Oranges contains vitamin C .They are an antioxidant powerhouse that help in replenishing the skin cells. It also produces collagen to make skin look firm and help retain its elasticity. Broccoli is a rich source of antioxidants, including vitamin C and E. It promotes collagen production to keep skin healthy. Vitamin E also protects your skin cell membrane from getting damaged by UV rays. Avocado has vitamin E which blocks free radicals from the body, thus helping in reducing skin wrinkles and making the skin look young and radiant. It also has potassium which keeps skin cells hydrated and internally moisturised.